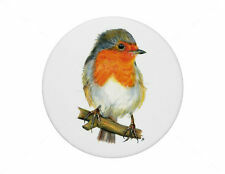 I am Martin Balmer, a self-representing watercolour pencil artist. 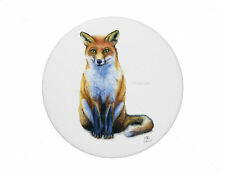 I offer prints and items featuring my original artwork. Watercolour pencils are special water soluble colouring pencils. With these I can literally paint with pencils, blending the vibrancy of a painting with the intricacy of fine pencil lines. Fur, feathers, scales and skin. 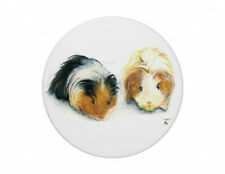 Animal illustrations, pet portraits, birds, fairies, landscapes, buildings and architecture. 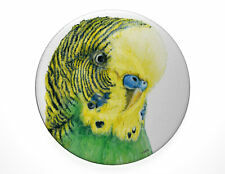 Macaw Parrot in pirate hat pin badge, 7.7cm diameter. Walk The Plank girl pirate pin badge 7.7cm diameter. Background choice. Fearlass fearless girl pirate pin badge 7.7cm diameter. Background choice.